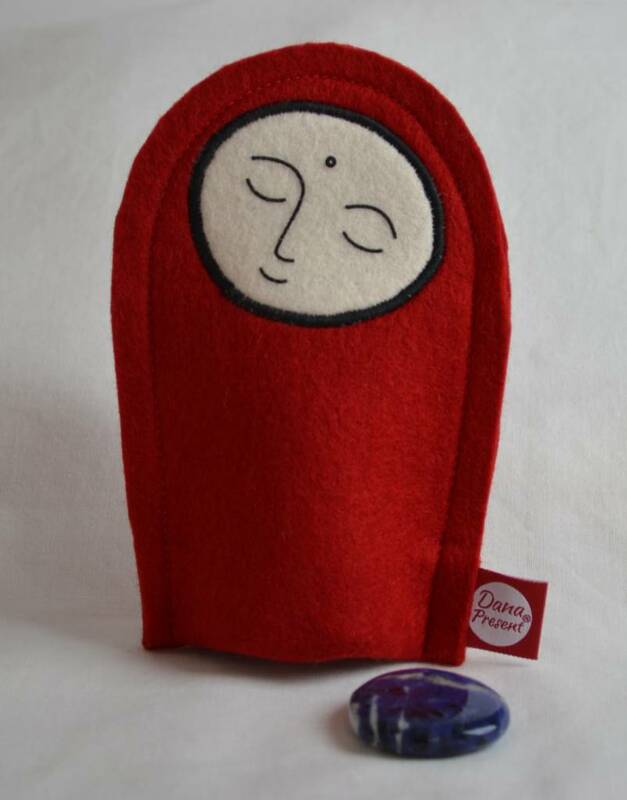 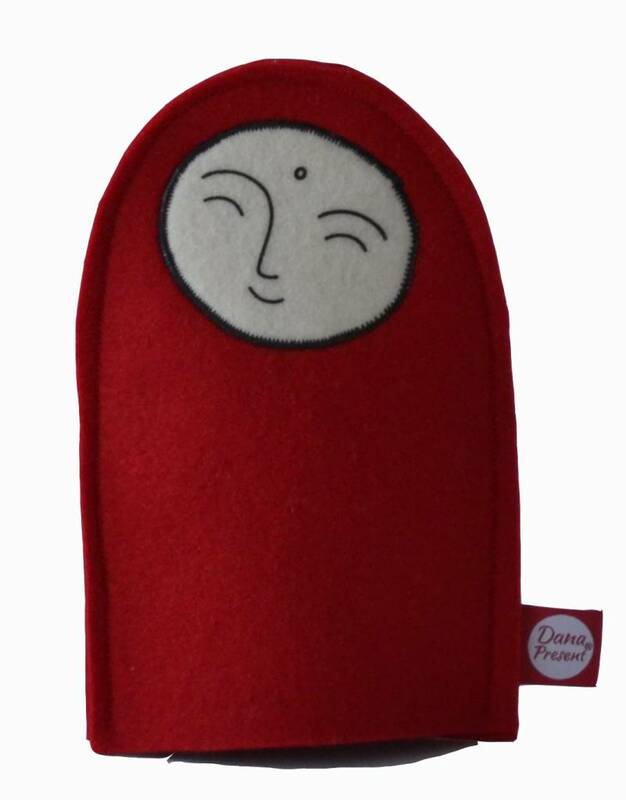 Jizo was a Buddhist monk who chose to dedicate his life helping, comforting and protecting others.He is patron of children, travellers, pilgrims and expectant mothers providing ease whenever necessary. He helps all to find the right path before, during and after this worldly life. 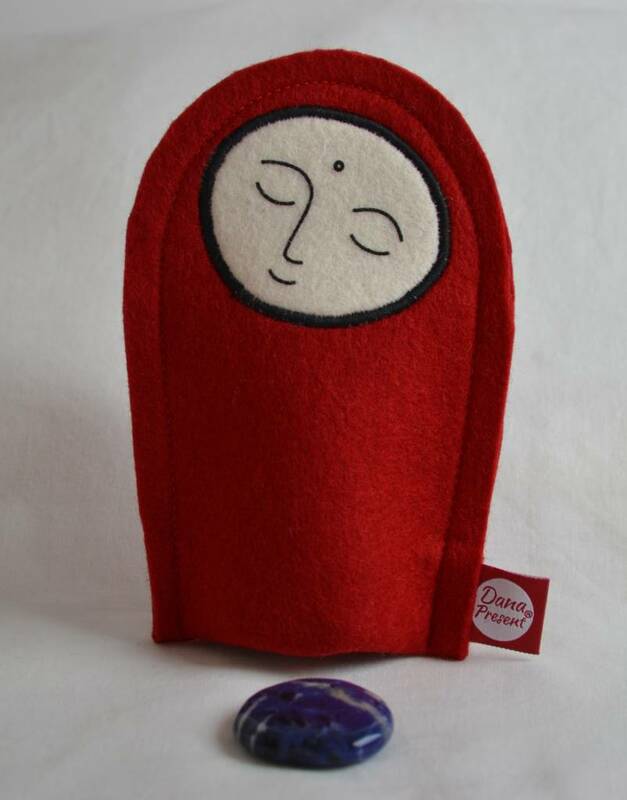 Statues of Jizos with gems in their hand inspired us to make this Jizo with wishing stone. 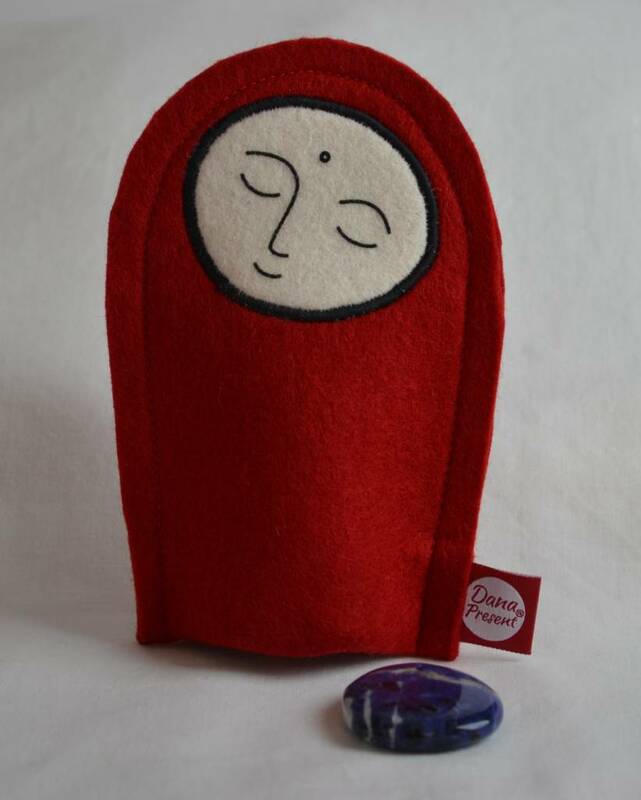 Take the wishing stone in your hand, directing warm wishes of good will to yourself or someone you’d like to send them to. 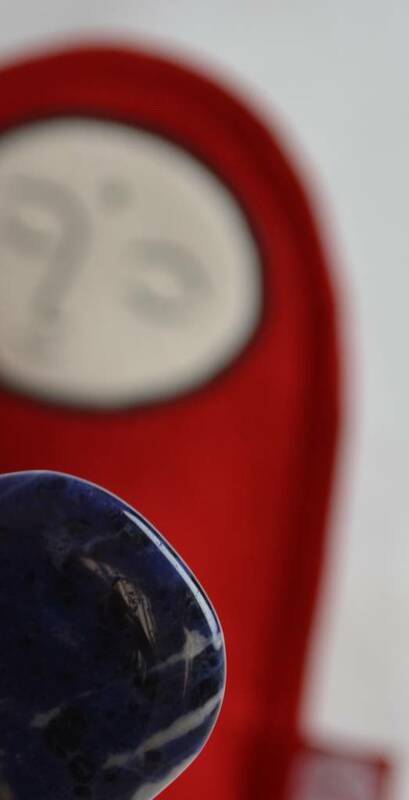 Say the words to yourself mentally or out loud, and see if you can find the phrases that most resonant for you.